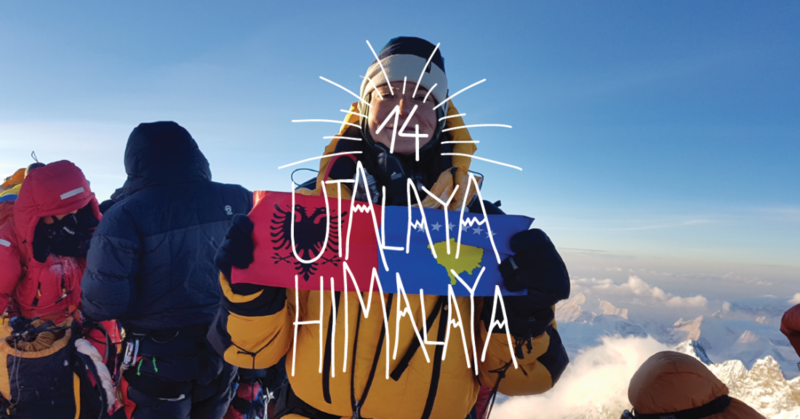 ta Ibrahimi was the first Kosovo Albanian to summit Everest and now she’s got a new project in her sights: She’s about to embark on a first ascent attempt of Lhotse’s south face via a variation of the Jerzy Kukuczka route. This namesake line is the one on which he perished thirty years ago. 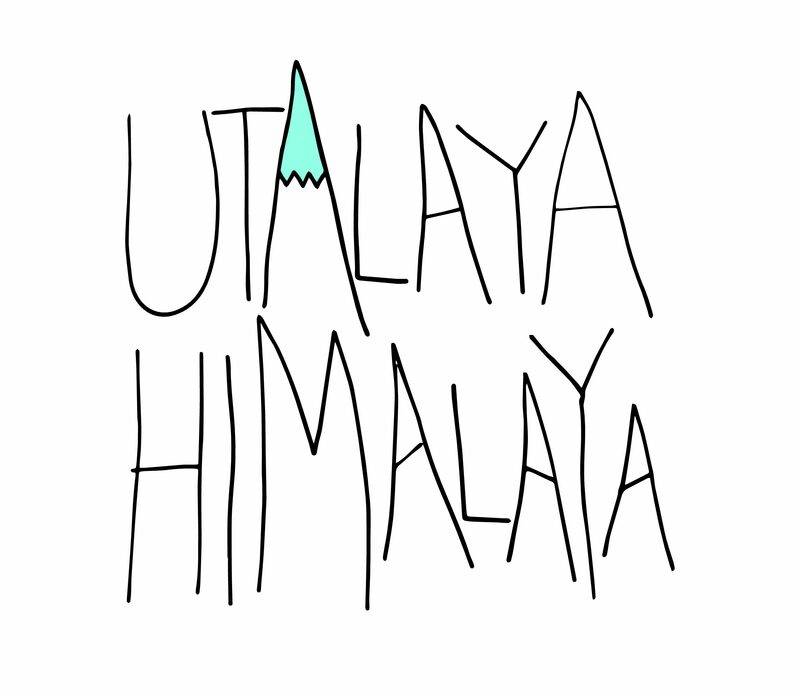 For Ibrahimi, undertaking one of the hardest routes in the Himalayas will be the opportunity of a lifetime. 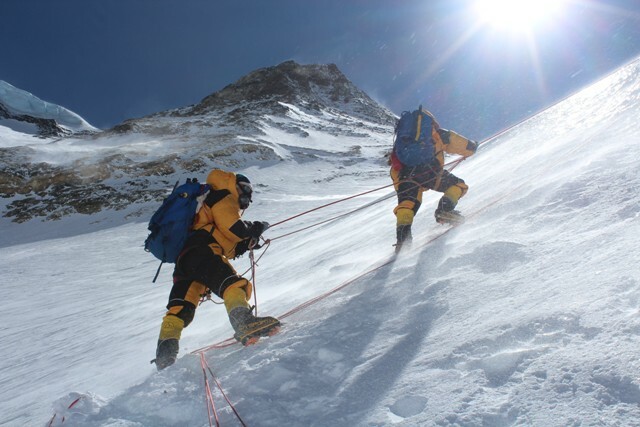 Ibrahimi pushing toward the summit on Everest. Photo: Courtesy of Uta Ibrahimi. This upcoming attempt almost didn’t happen for Ibrahimi: she originally planned to take the spring off to work and fundraise for future expeditions. She had already summited Lhotse—at 8,516-meters is the world’s fourth tallest mountain—in 2018, as part of her goal to climb the world’s 14 highest peaks in seven years. (She’s already completed four in two years.) It took a personal call from Hong Sung Taek, a South Korean mountaineer and National Geographic Explorer, to convince Ibrahimi to join up. Ibrahimi decided it was a chance she couldn’t miss, particularly with someone as experienced as Sung Taek: This will be his sixth attempt at the south face. In 2017, he was turned back 200-meters from the top.